Microsoft has unveiled a raft of product updates and new services in security, artificial intelligence and other areas as the company tries to sustain the growth of its Azure cloud and Office software businesses. It has also announced an agreement on common data standards with Adobe Systems and SAP that will allow business to move clients’ data around among platforms. 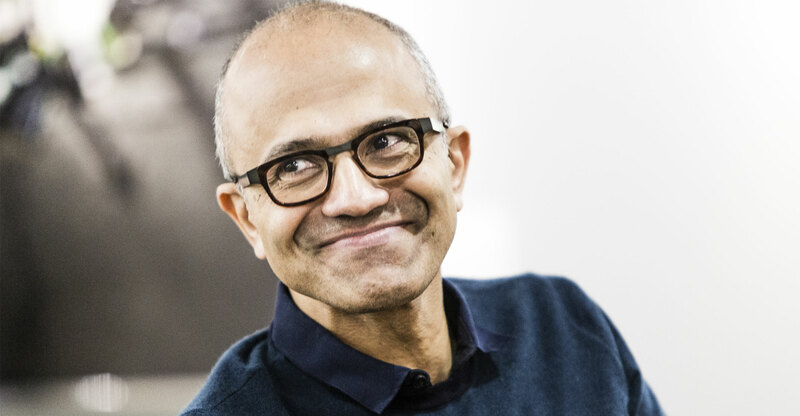 The partnership, called the Open Data Initiative, aims to put the customer “back in control of their own data”, Microsoft CEO Satya Nadella said at the company’s Ignite conference for IT professionals on Monday. The initiative will eliminate data silos by combining all the information companies retain on single individual customers into one real-time and renewable package, he said. This will allow companies to create a complete view of customer interactions and connect data across their organisations. Microsoft Teams — the company’s Slack rival — has 329 000 organisations as customers, including 87 of the Fortune 100. Microsoft Windows and Office apps will have a search box that queries both Bing Web search and internal corporate documents and data. Office 365 users can now e-mail and share documents with LinkedIn direct connections from Office apps. The world’s largest software company also said it’s spending US$40-million to put its AI products to work in helping refugees, children and disaster response in conjunction with organisations like the World Bank. Called AI for Humanitarian Action, the five-year programme is the latest part of the company’s AI for Good initiative begun last year. One programme will provide computer vision and facial modelling tools to help surgeons improve cleft palate surgeries for needy kids. The company will also work with the United Nations and World Bank to use AI and data-modelling software for disaster forecasting so the agencies can have supplies in place ahead of time. “AI can be a game changer in helping aid response,” said Microsoft president and chief legal officer Brad Smith, whose unit will oversee the programme.